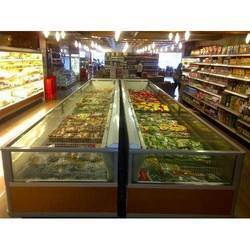 Prominent & Leading Wholesale Trader from New Delhi, we offer white commercial deep supermarket island freezer, commercial island display freezer and 200l commercial island freezer. 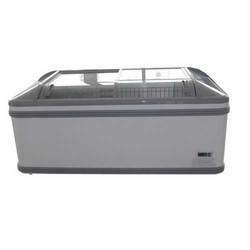 Backed with support of experts, we are occupied in providing a flawless series of White Commercial Deep Supermarket Island Freezerto valuable customers. By keeping track with the modern trends, we are bringing forward a wide series of Commercial Island Display Freezer to our valued patrons. 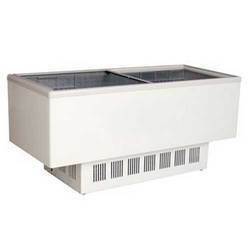 Backed by a team of knowledgeable professionals, we are an identified firm in the market for providing an extensive range of 200L Commercial Island Freezer.